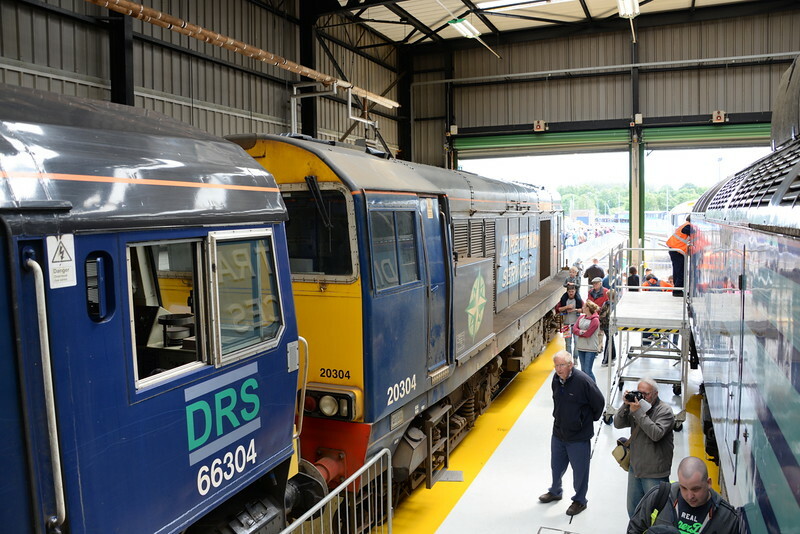 DRS Carlisle Kingmoor Open Day. 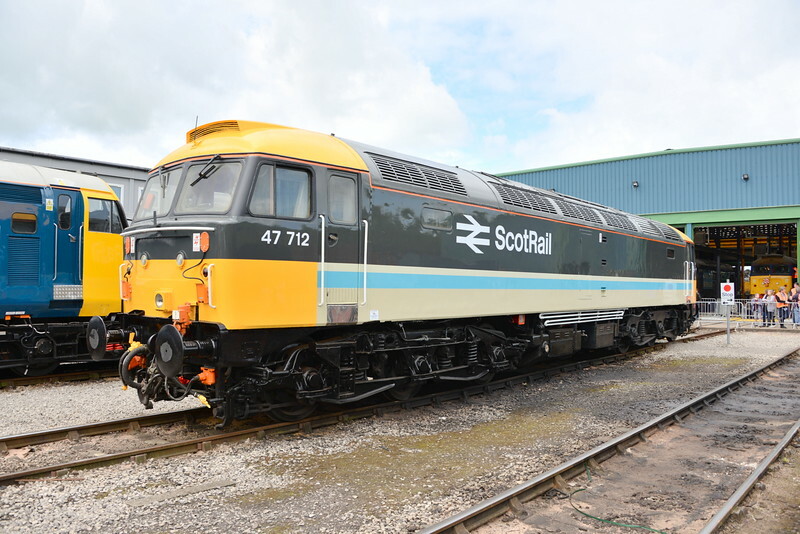 18/07/15. 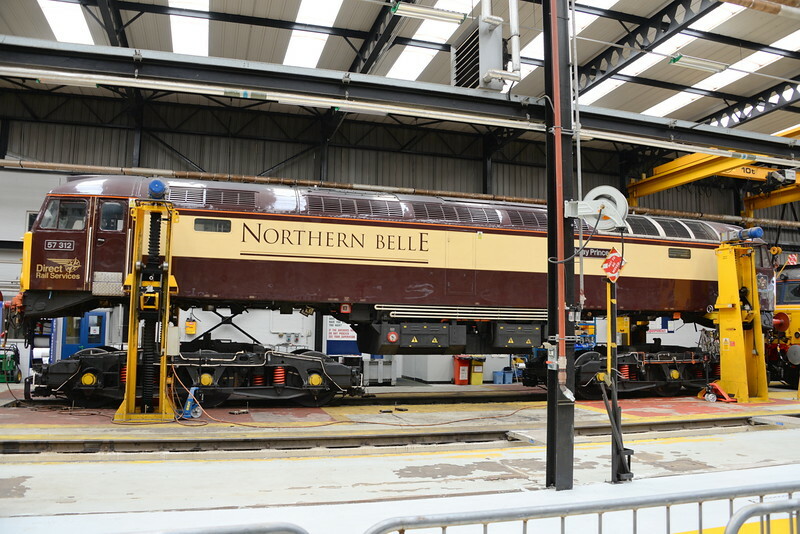 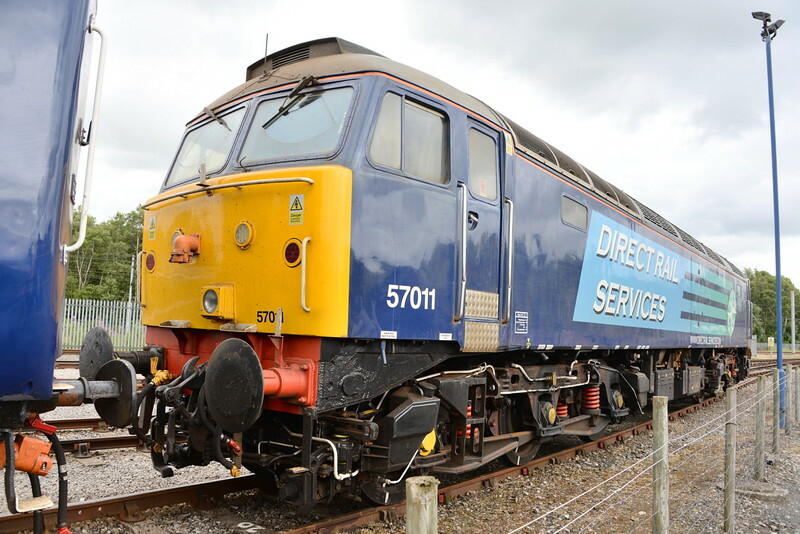 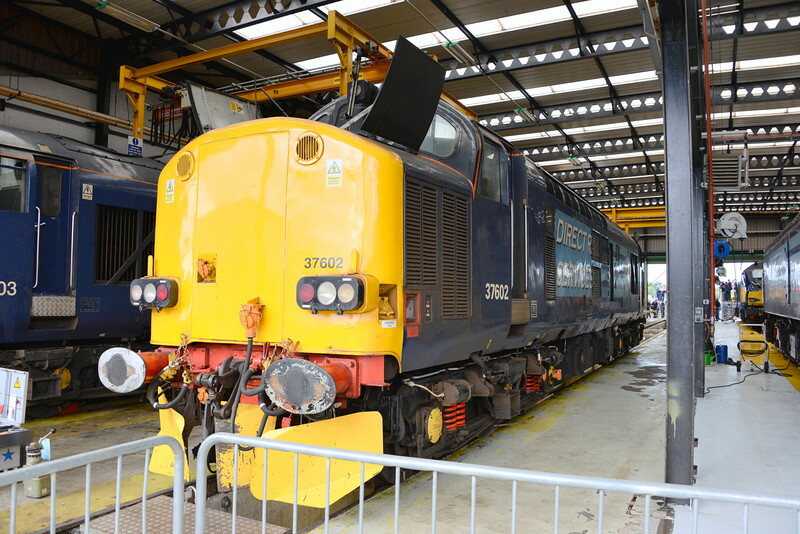 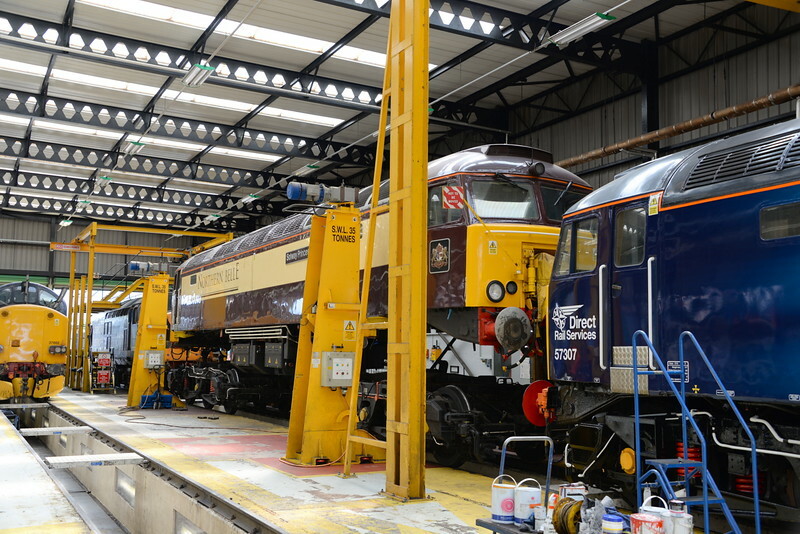 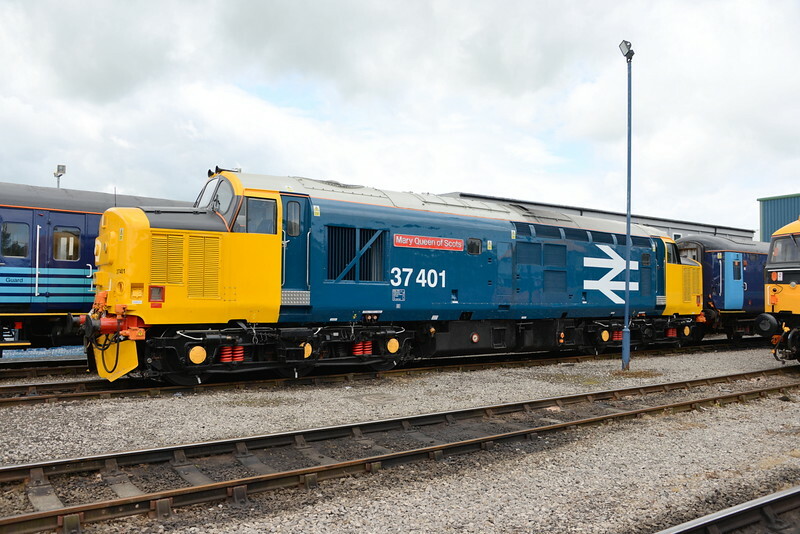 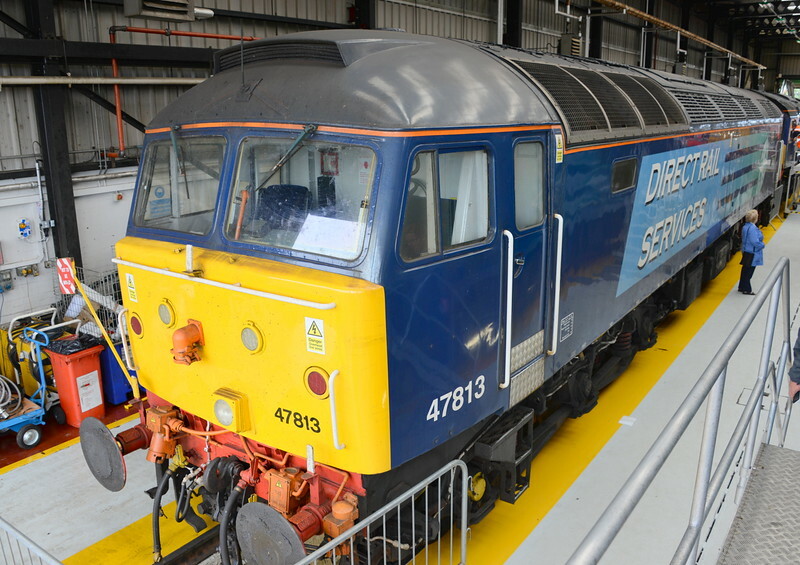 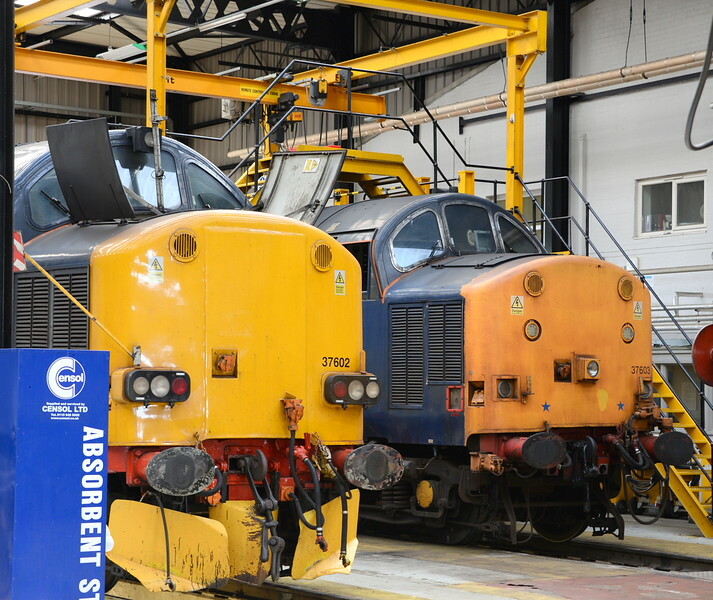 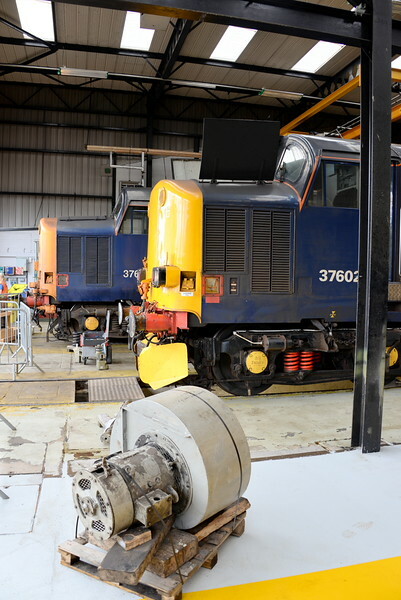 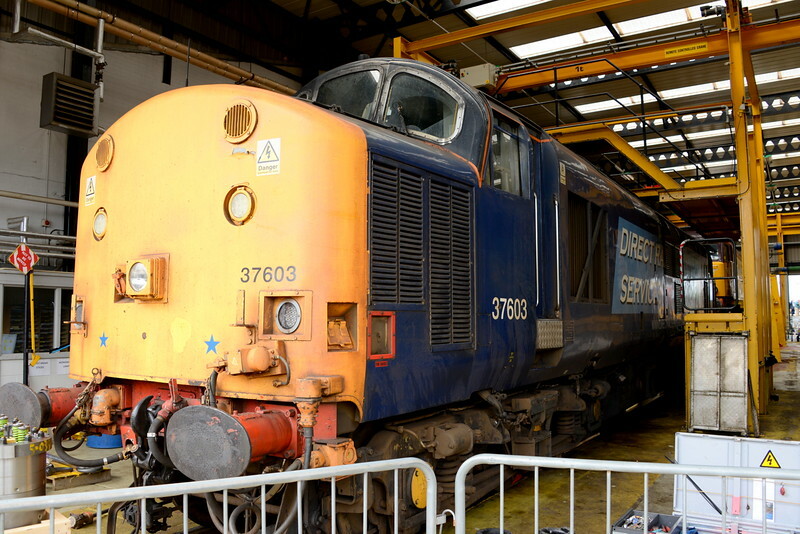 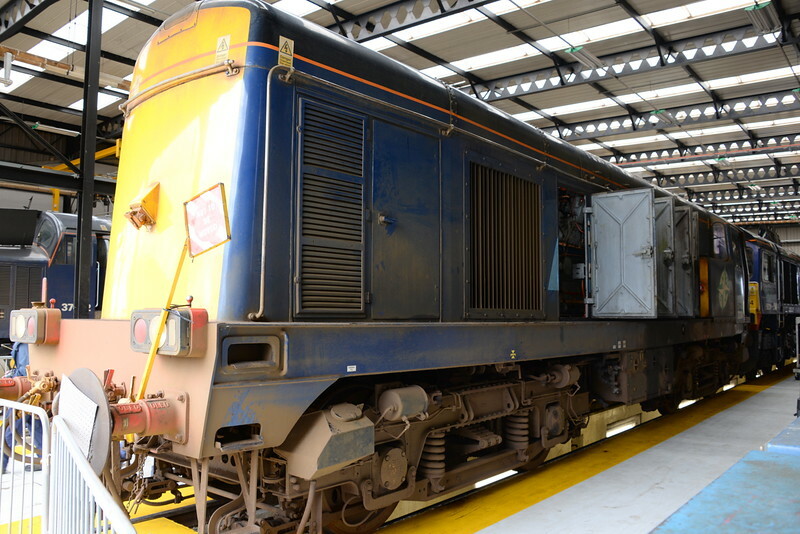 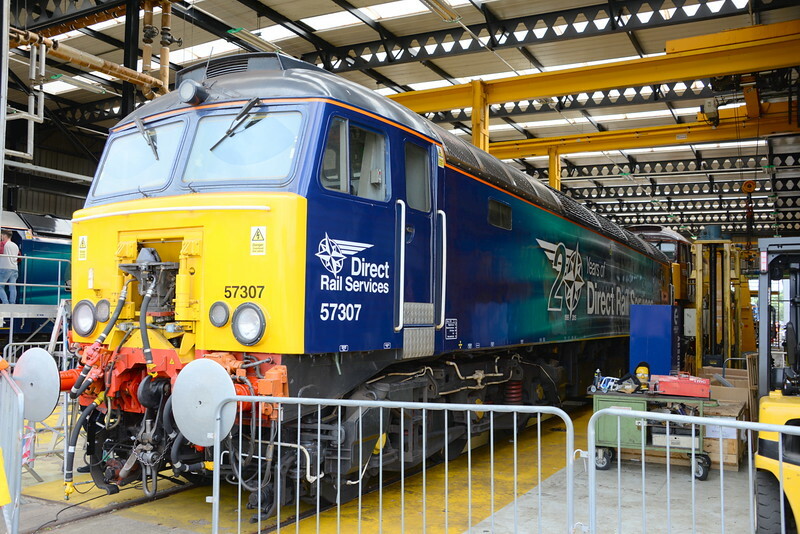 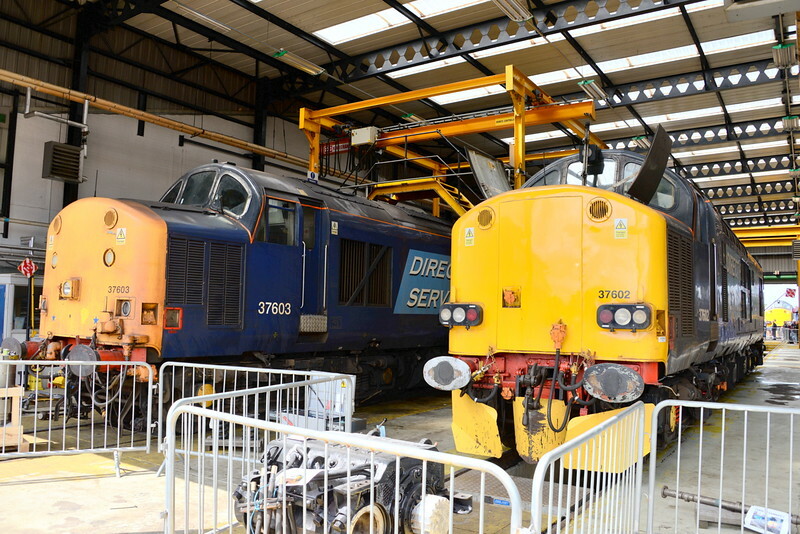 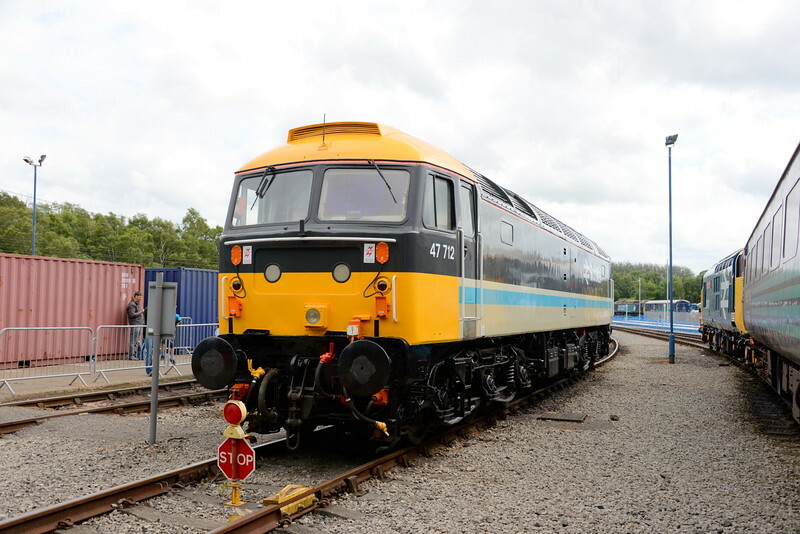 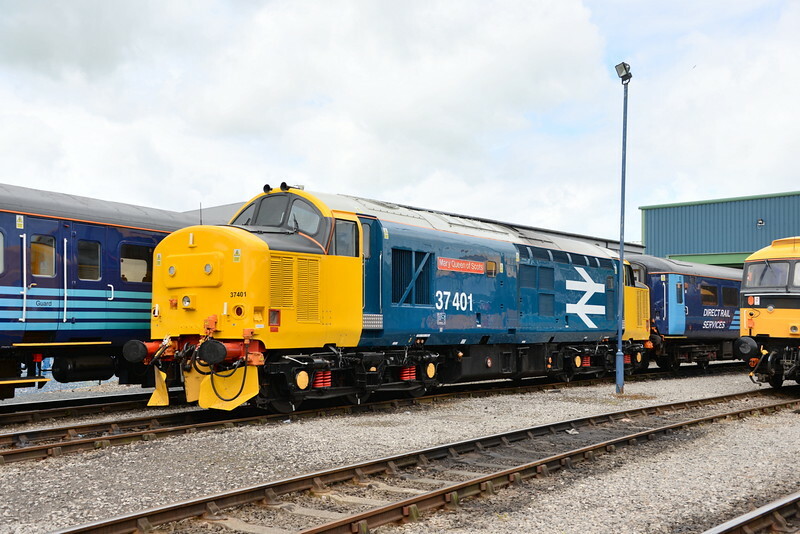 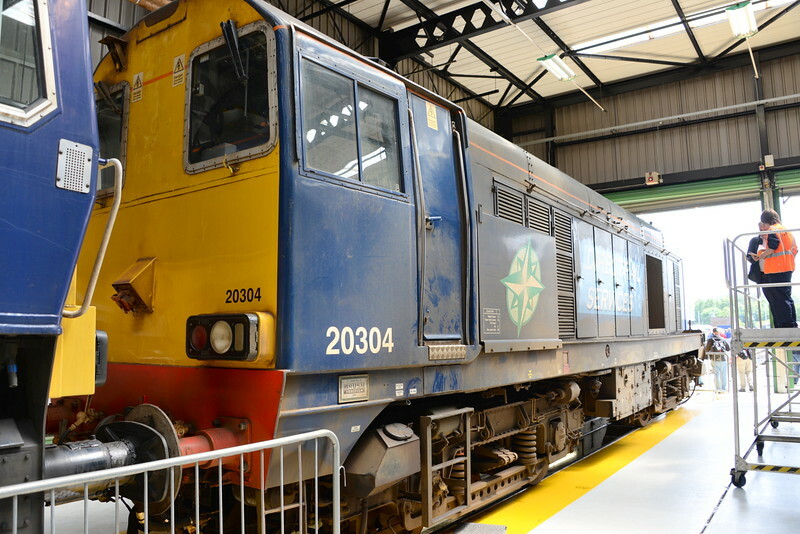 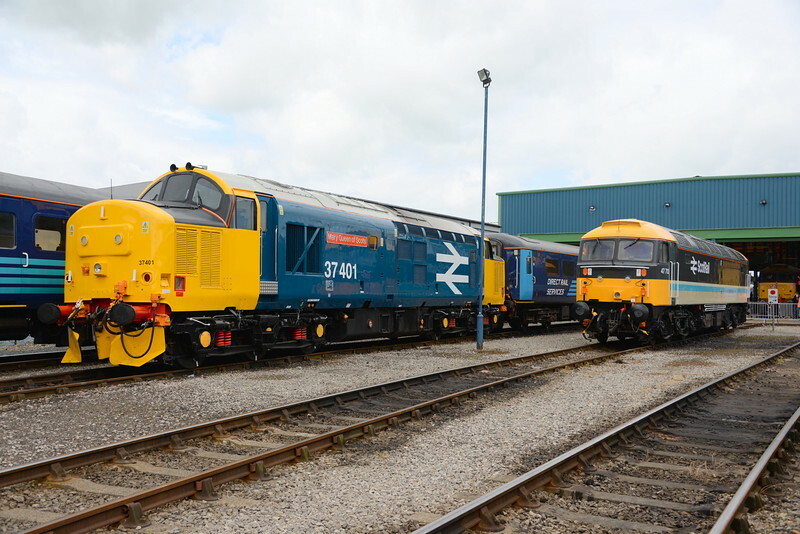 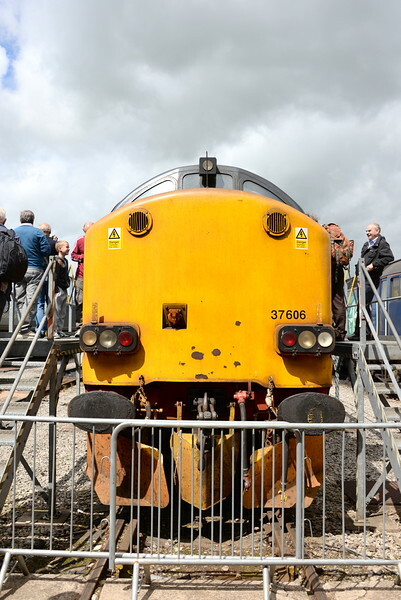 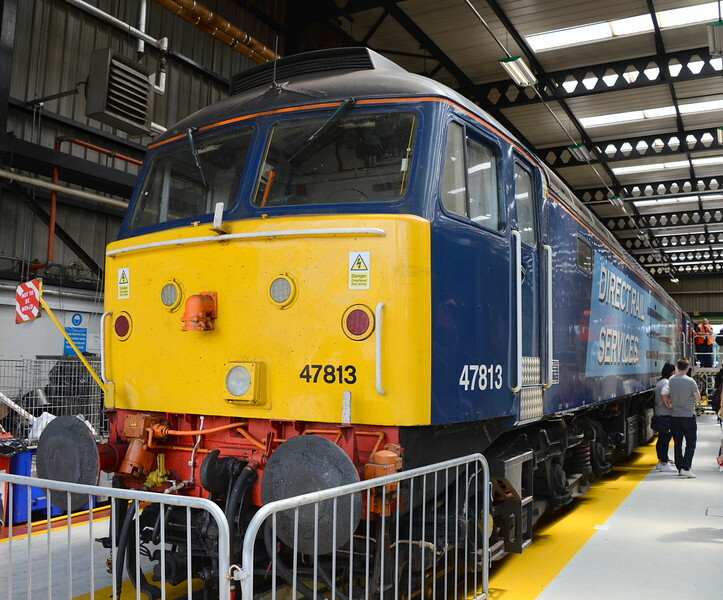 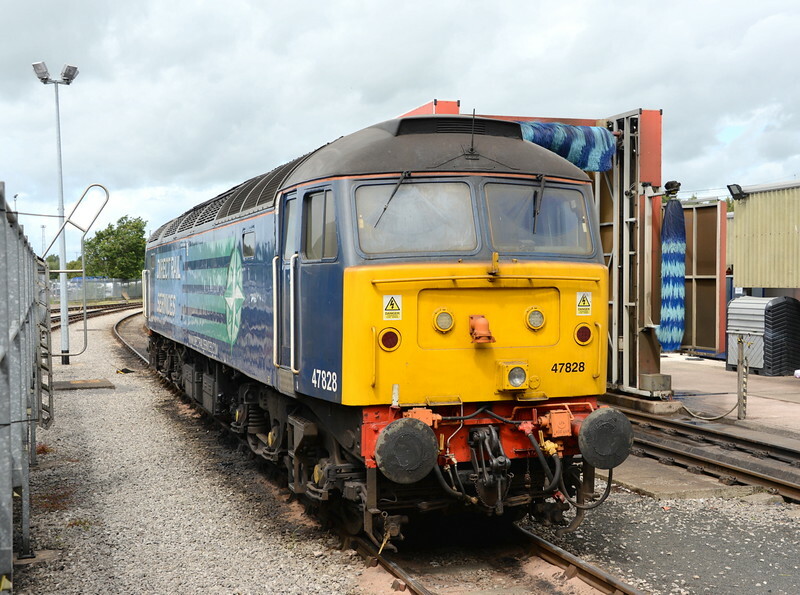 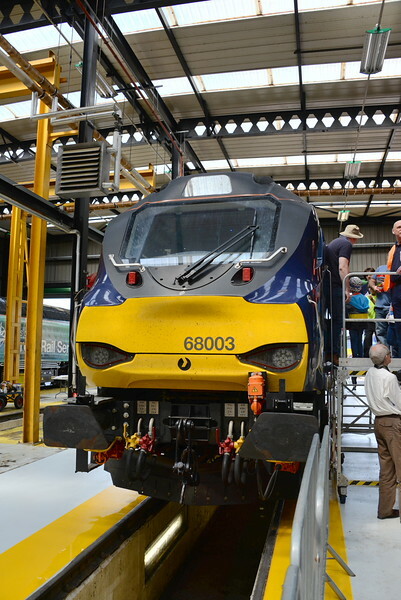 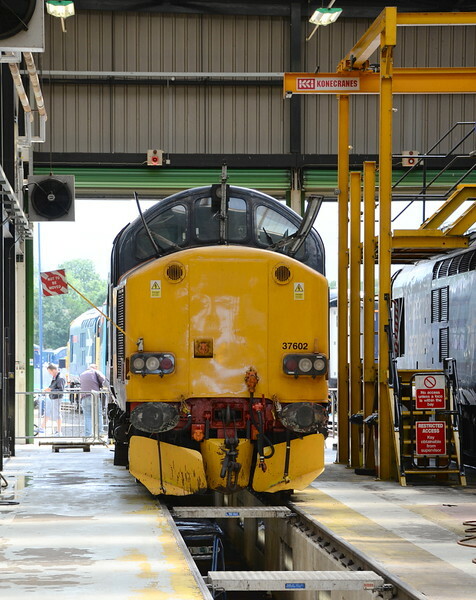 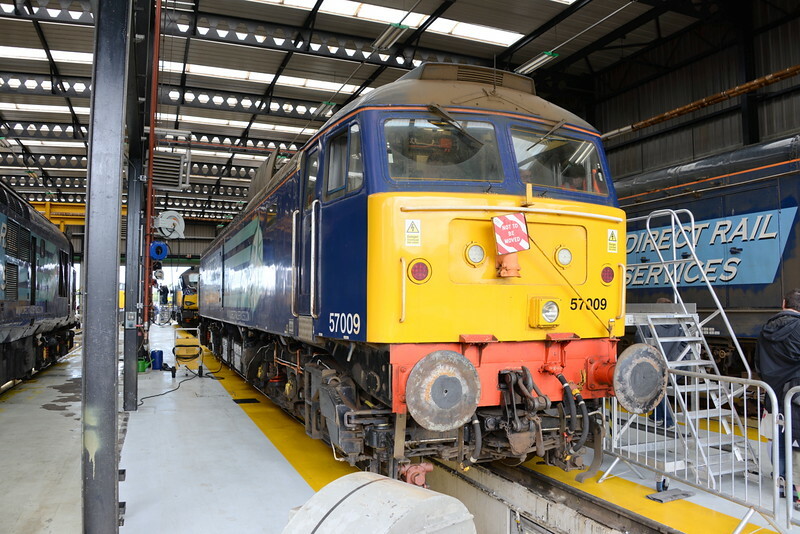 Photos from the open day at the DRS Carlisle Kingmoor Depot on 18/07/15.